Retreat to peace and quiet after a hard day at Disney! 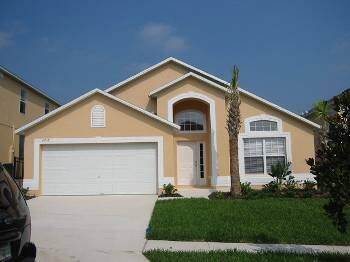 Lovely four bedroom villa situated on 300 acres of woodland in Emerald Island, Kissimmee. Private pool and exclusive use of clubhouse facilities. every thing to make your stay the best it could be . !!!!!!!! ALL OF SEPT £300 PER WEEK!!!!!!!!!!!!! !